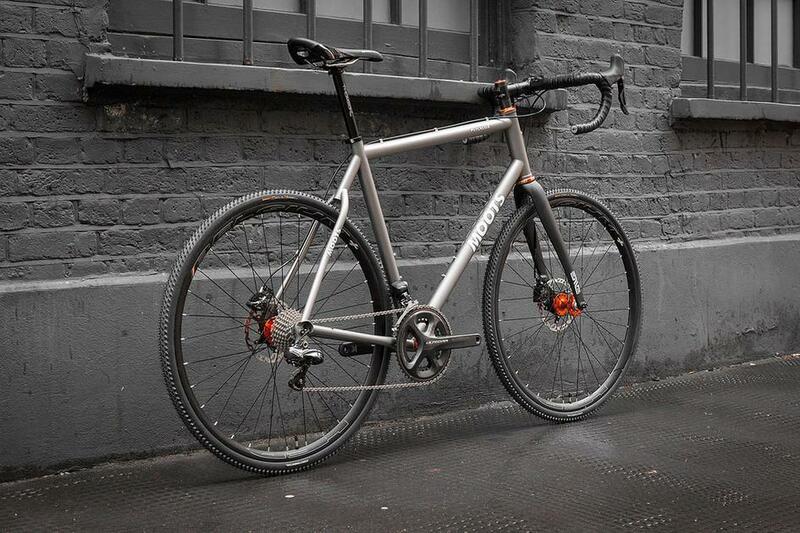 4th contender in best builds of 2014 takes things to rougher terrain with this awesome MOOTS Psychlo X RSL. 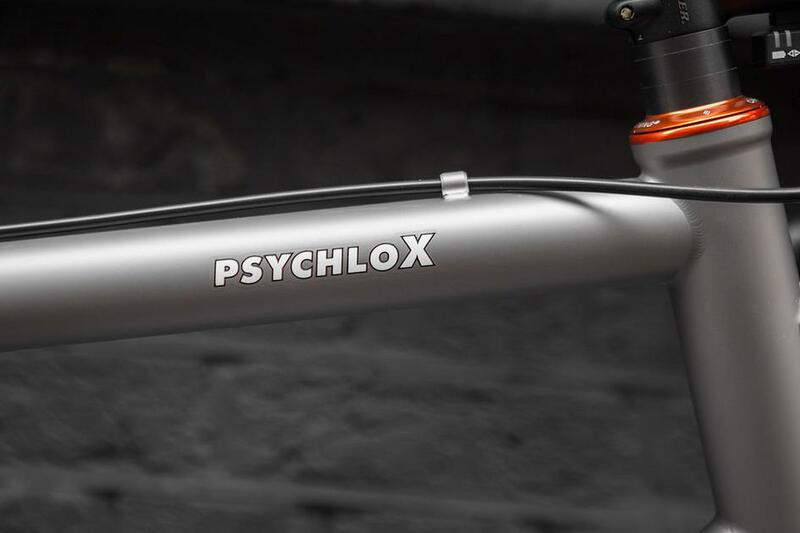 Recognised as one of the best CX frames out there, the PsychloX RSL is a premium titanium CX race machine equally at home on gravel, dirt trails and road as on the harshest cyclocross circuit. This build takes that and adds electronic Ultegra with hydraulic discs and an ENVE fork. Boom. The wheels are mango Chris King disc hubs to HED Belgium rims, wheels for life. 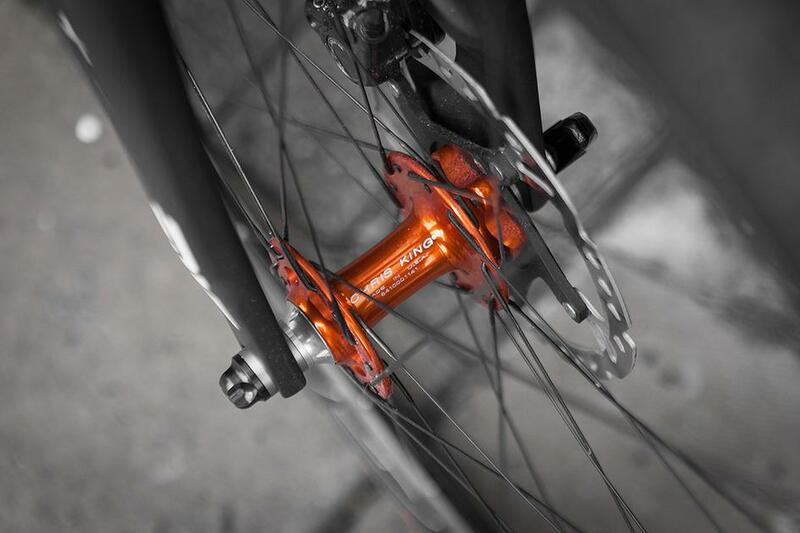 The Chris King mango headset keeps the mango theme running and keeps quality components to the fore. This touch of colour really brings the build to life. Rugged, utilitarian, classy, individual. This is a bike for life and for almost any terrain. Well thought out and nicely put together, this easily makes our top 12 list. See more at our Flickr archive.